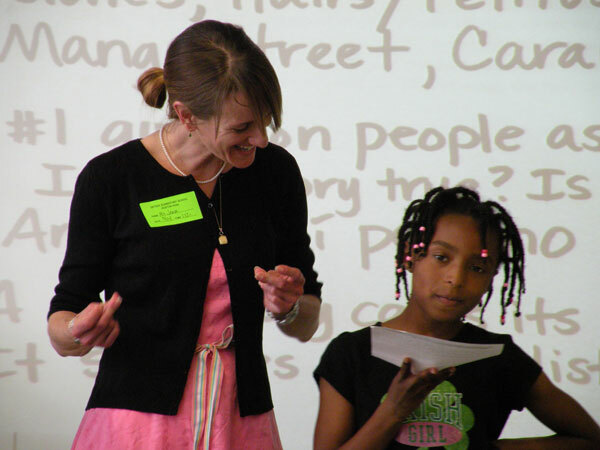 Each year, Badgerdog sends professional writers into classrooms across Central Texas, where they inspire students to embrace the challenge and beauty of writing. Unsure about how to begin your college application essay? Or if you’re writing in the right direction? Find expert guidance in this two-hour workshop! 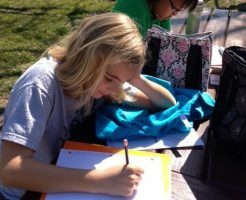 Each Spring Break, Badgerdog offers workshops led by professional writers who introduce students to literary works and techniques and inspire young writers to author their own fiction, nonfiction, and poetry.